A.C.E. 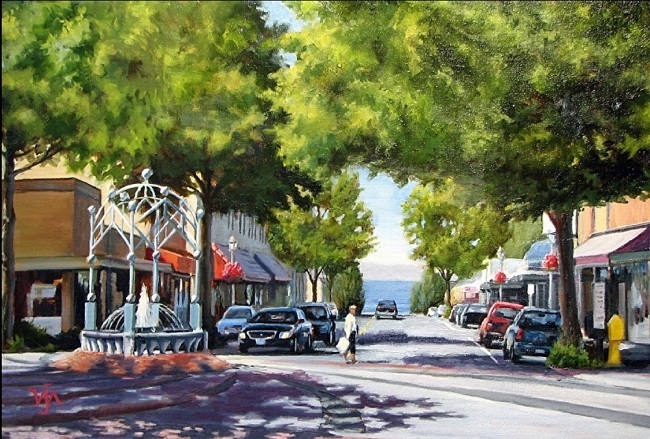 is a non-profit association made up of Edmonds citizens who organized in 2004 for the purpose of preserving the small-town character of our beautiful city by encouraging responsible development. Keep up to date on what’s happening in our community! Support ACE in its efforts to keep the community informed!